Is your child or teen acting out at home or school? Are you feeling overwhelmed and don’t know what to do because your child is strong-willed? Don’t give up! Our expert team of child and adolescent therapists help families throughout Metropolitan Detroit and have extensive experience in successfully addressing behavioral concerns. We utilize proven strategies that empower parents to effectively manage behavior challenges while helping build critical skills. Many children and teens can act out for many reasons. Our mission is to help you figure out what is going on and create a road map to more peaceful and functional relationships. We guide families with very concrete strategies and approaches to help foster change. You don’t have to feel ineffective or hopeless and accept constant defiance and disrespect. Behavior challenges can be effectively managed with proper treatment. We offer therapies in Metropolitan Detroit that are evidence-based, meaning there is research backing the techniques and approaches we utilize. Our therapist will sit down with you and create a treatment plan based in the best practices to address your specific situation. Parents leave their initial visits with hope and a plan, realizing the value that individual and family therapy provides. 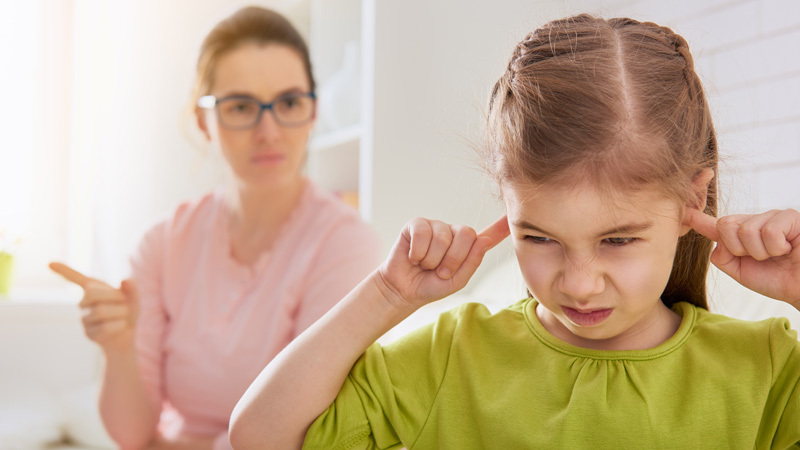 If you are ready to get your child’s behavior issues under control and create harmony in your home, call Child and Family Solutions Center at 248-851-5437 or text (248) 871-7622 for an appointment.